These 'Brunch' events happen in the open air, and you'll find shady areas and tables to take a break from dancing your sandals off. The 'In the Park' series this summer takes place in the Joan Brossa gardens, a lovely spot to enjoy a unique party with electronic music featuring international and and local artists. 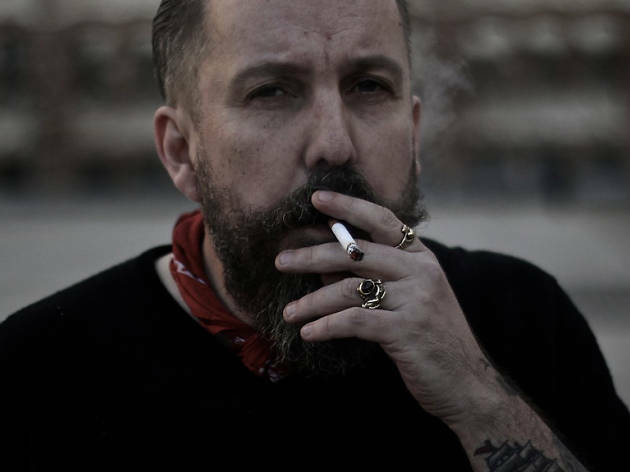 It kicks off today, featuring, among others, Andrew Weatherall, a musician with a highly respected career on the British techno scene.